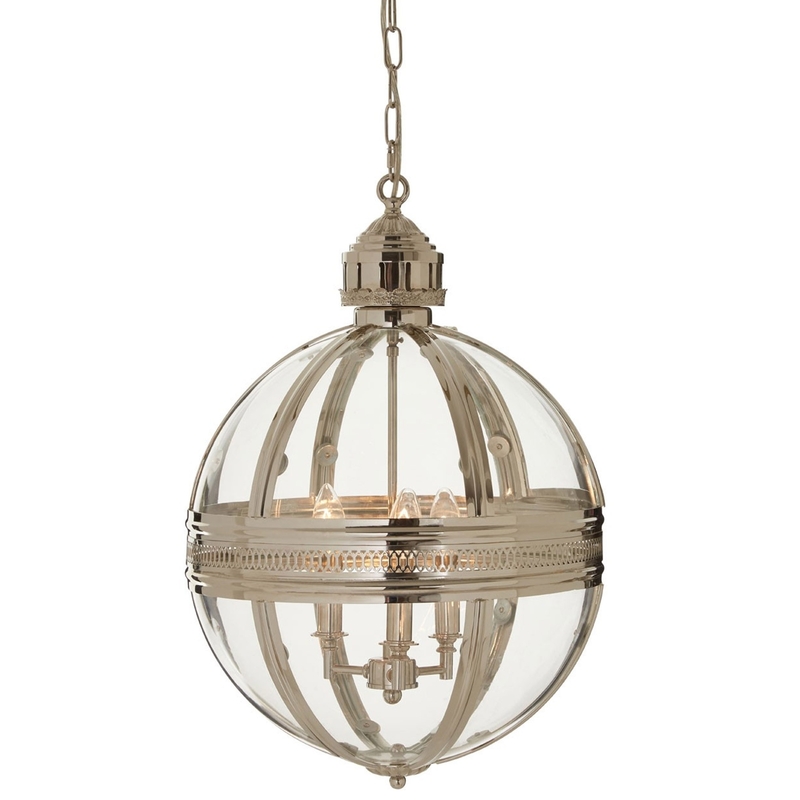 Add a contemporary style to your home by introducing this fantastic Hampstead Pendant Light. This pendant light features a fantastic design that looks very unique and original, whilst also being a very modern piece that'd look wonderful in any home. This light has been given a nickel colour to make it look especially contemporary.